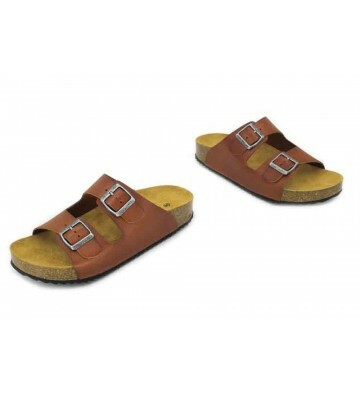 Aedo 601 Women's Espadrilles Sandals, esparto sandals made with furs. 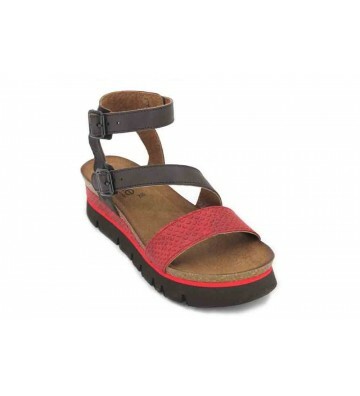 Nice detail on the shovel combining leather and strips of two-color textile materials. 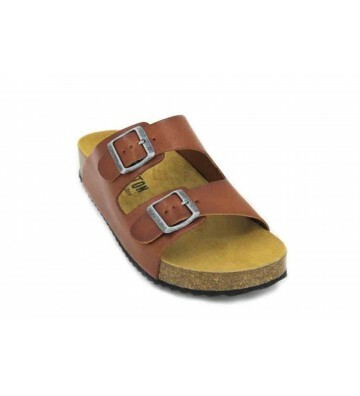 The sole is made of esparto or jute that is comfortable and has good perspiration. 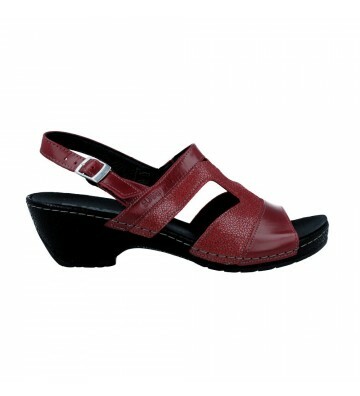 Its wedge is high with 9 cm but it is comfortable to walk since the front platform takes away 3 cm. Plakton Spargi 341671 Women's Sandals, casual and urban style sandals made with soft leather. 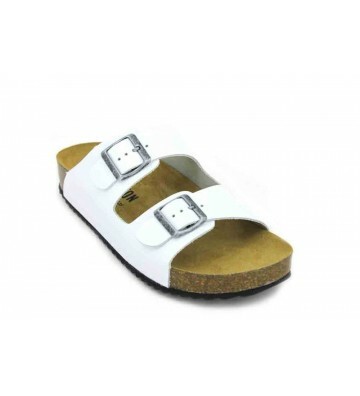 They have a quick and easy fit. 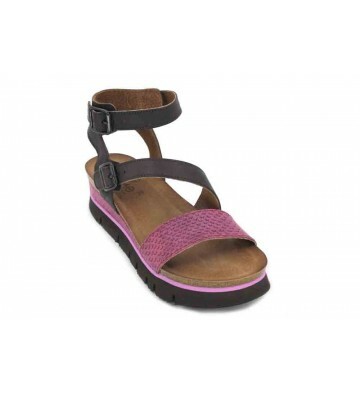 The fastening has a T strip on our instep with an adjustable buckle. 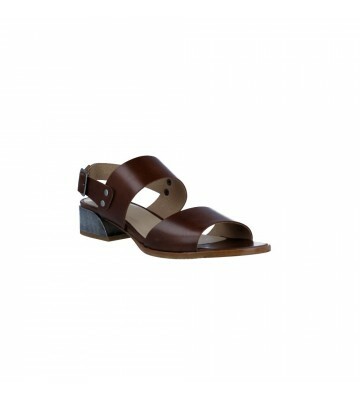 These sandals are perfect so that we can wear a relaxed and summery look. 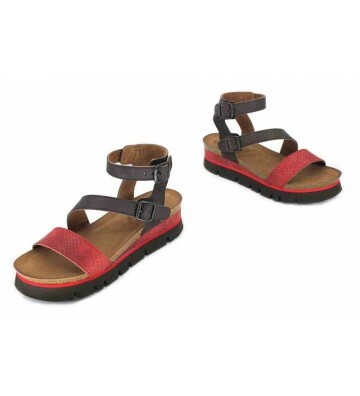 They are light and easy to combine. 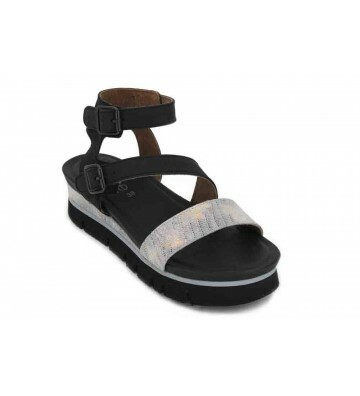 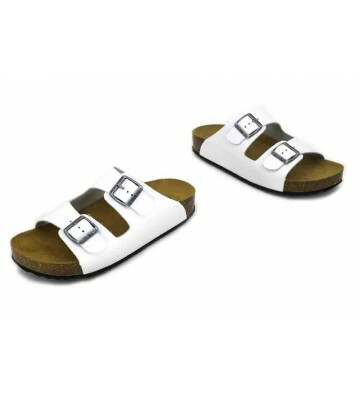 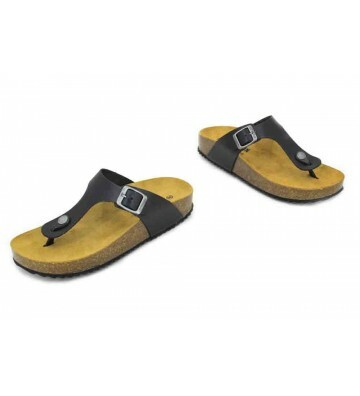 Plakton Spargi 340010 Women's Sandals, BIO sandals casual and urban style made with skins. 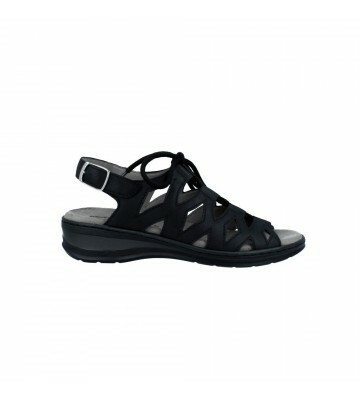 These sandals are very comfortable and light. 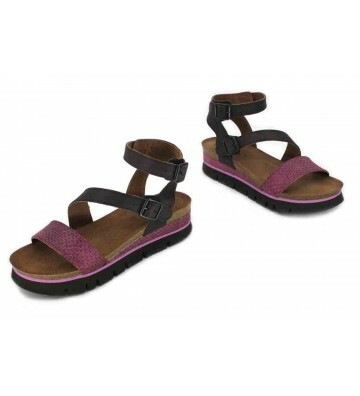 They have a quick fit and a good grip. 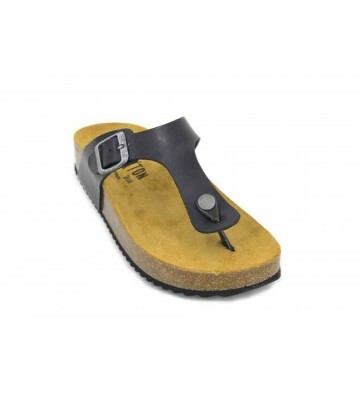 Informal design so that we can walk comfortably and with fresh feet. 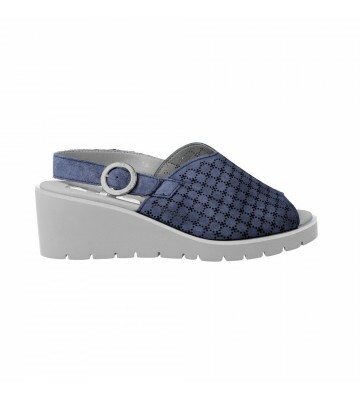 Having the EVA mezzanine and the BIO insole are perfect for walking and for our feet to relax.